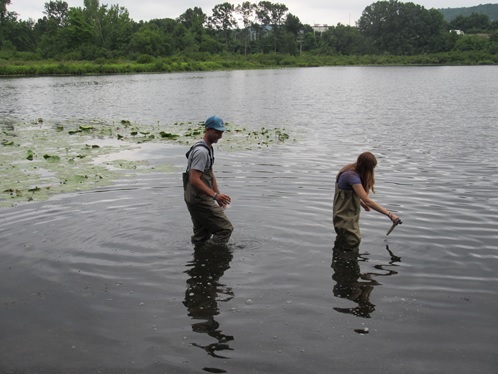 To support the study of several sites along the Quinnipiac River to trace sources of endocrine disruptors and toxicity. To support the study of copper uptake efficiency of various ulvoid species in order to pinpoint potential candidates for bioremediation of heavy metals at marine and brackish water sites along the Quinnipiac River. To support the study of benthic algae to detect seasonal variation in species composition, as well as testing copper content in situ algal samples and conducting mesocosm copper uptake experiments to test the bioremediation potential of various algal species. 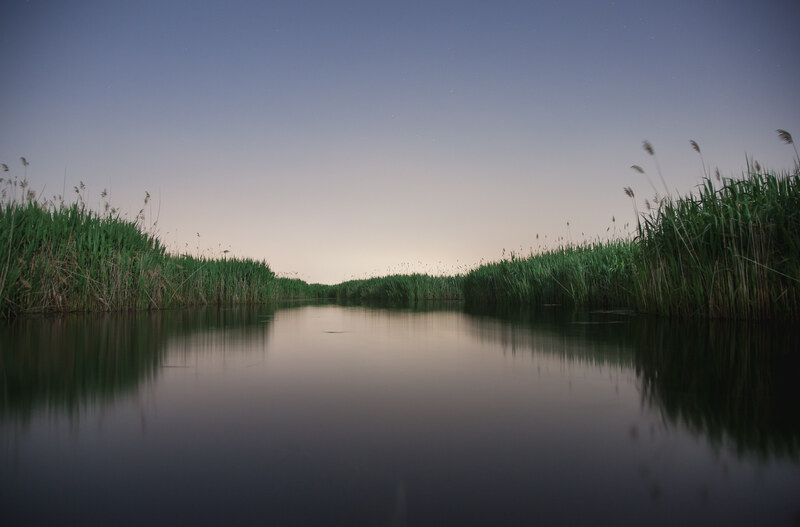 To support the study of several sites along the Quinnipiac River to determine whether endocrine disruptors are present and then trace their source. 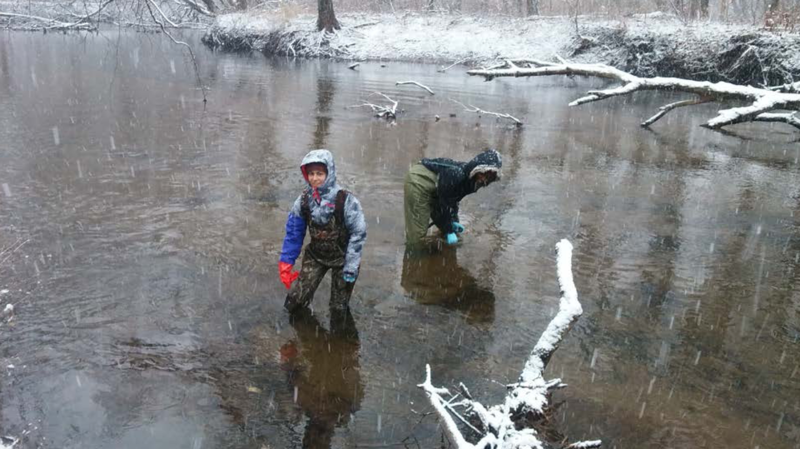 to support a study to look for evidence of the deleterious effects of endocrine disrupting chemicals in killifish within the lower Quinnipiac River.